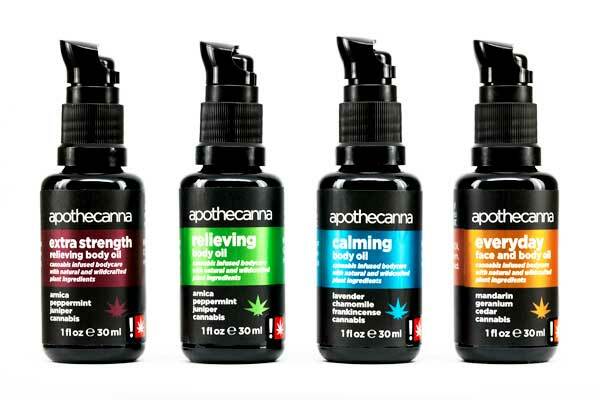 We can’t get enough of Apothecanna’s new line of essential oils! They have absolutely outdone themselves this time with a product geared solely to ease many of your day to day ailments. 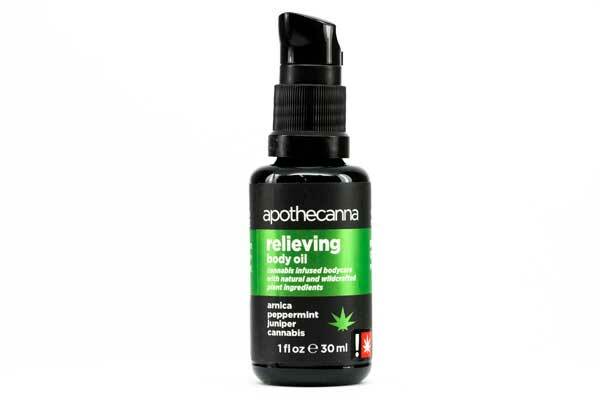 The extra strength relieving body oil is accompanied with arnica, peppermint, juniper and of course, cannabis, to bring you a body care that relives the consumer of severe pain and discomfort. We highly recommend this particular product if you’re recovering from an injury or experiencing intense aches and pains. We all know our nerves seem to take over as the week drags on, and this calming essential oil does just the trick to get you feeling back to balanced. 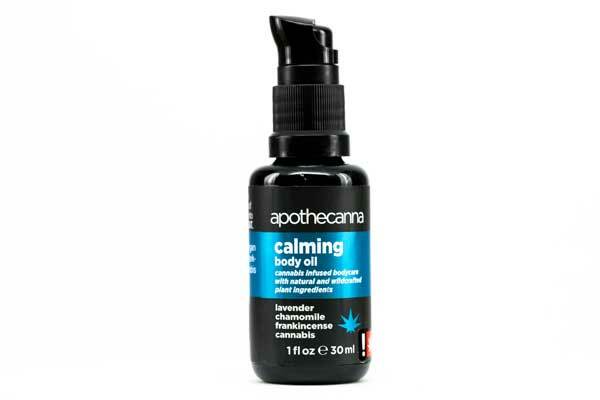 Infused with lavender, chamomile, frankincense and cannabis, this oil takes the consumer to a natural sense of equilibrium and tranquility and enhances the ability to enter a meditative state of being. Breathe deeply and find your zen with this goodie. Looking for relief but don’t want to err on the side of extreme? This is the perfect in between oil. Infused with the same herbs and plants, this oil gives relief without overwhelming the senses for those who experience average discomfort. If you’re looking to enhance radiant and repair damages that daily life can have on your body, search no further. 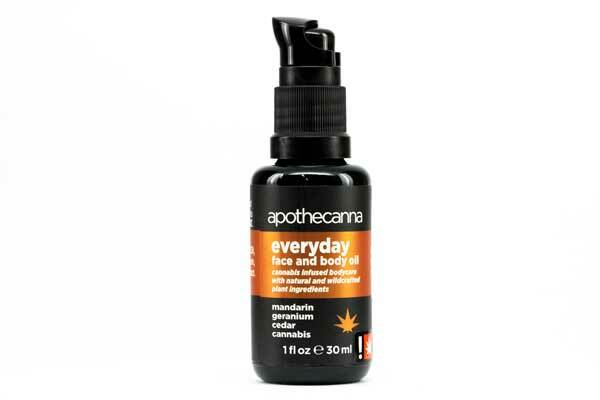 Apothecanna has infused this product with mandarin, geranium, cedar, and cannabis to revitalize your internal energy and galvanize your skin against stress and external environments. Apply a little before a hike and feel the difference! Rogue Valley Cannabis is open M-S 9AM-7PM & Sundays from 10AM-5PM. Come in and pick your favorite, or try them all!